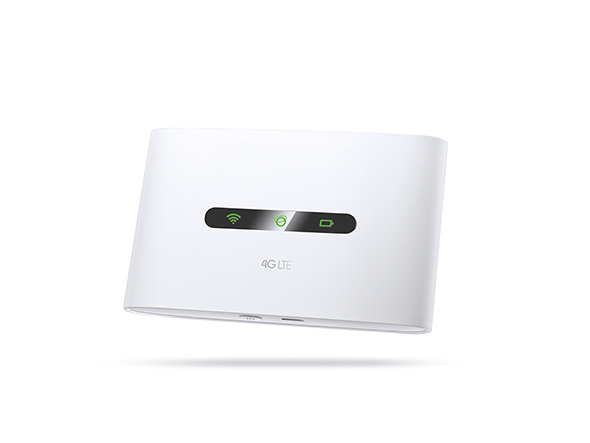 – supports optional storage of up to 32G*. 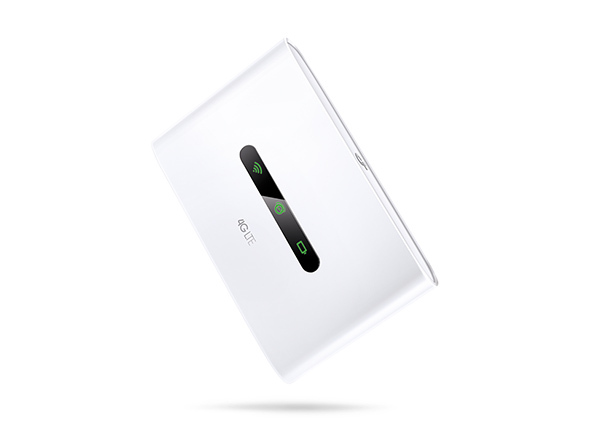 The M7300 provides convenient carry-on Wi-Fi that can reach speeds of up to 150Mbps. 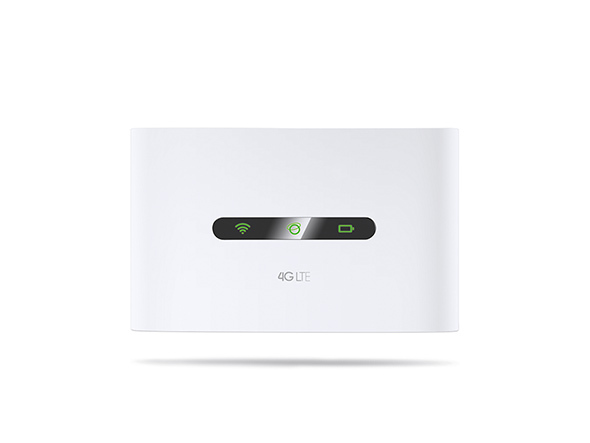 Now you can enjoy lag-free HD video, fast file downloads, and stable video chats regardless of where life takes you . This compact device works seamlessly with an impressive range of wireless gadgets. 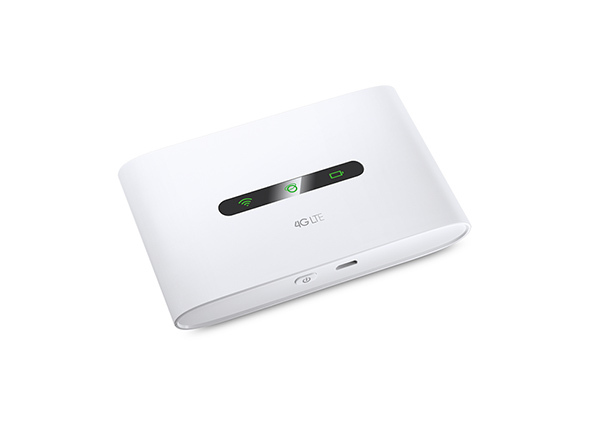 The M7300 can easily share a 4G/3G connection with up to 10 wireless devices like tablets, laptops, and mobile phones. 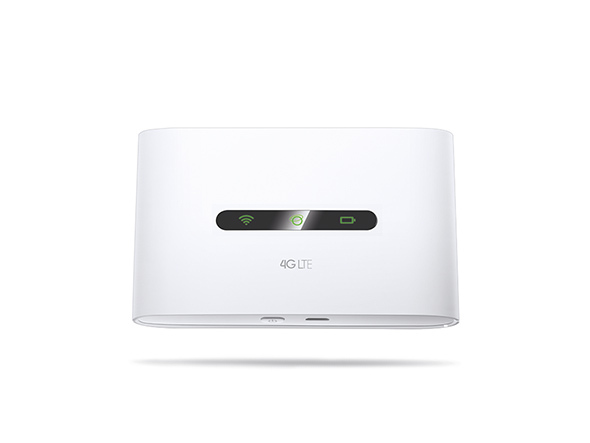 It can also provide internet access for desktop via the integrated USB port. M7300 features a compact and user-friendly design, all you need is to insert a SIM card and press the power button. Your high-speed 4G hotspot will be operational within a half minute.rated USB port. 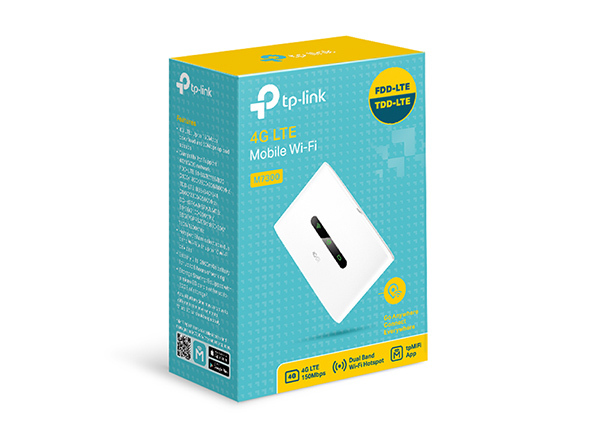 The integrated Micro SD card slot allows you to easily share photos, music, videos and more wirelessly across your network from a inserted micro SD card– supports optional storage of up to 32G*.